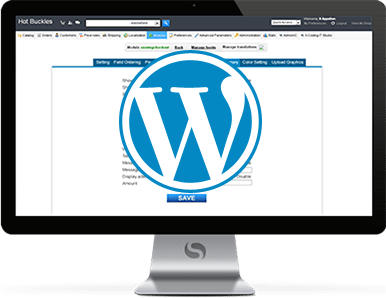 WordPress has evolved to become one of the most flexible open-source content management system and it can be used for a lot more than just starting a blog. WordPress is flexible and easy to work with, for any kind of website – from corporate to ecommerce. 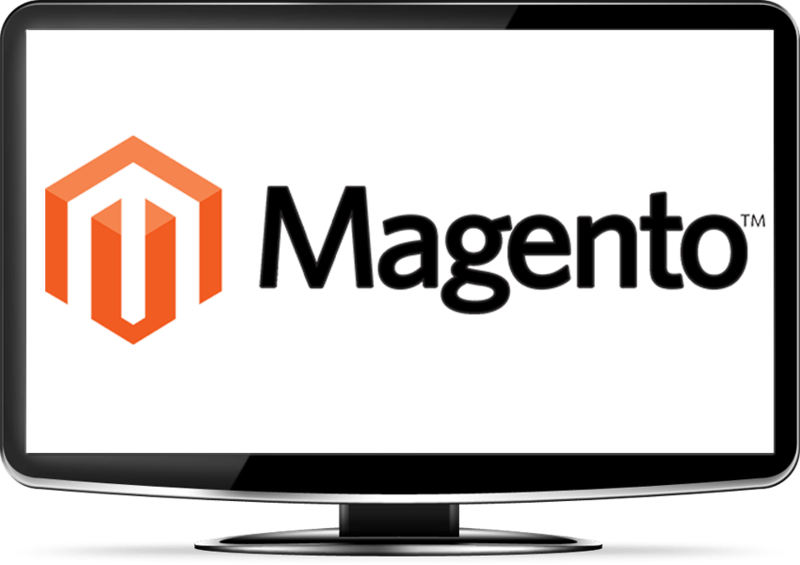 It is based on PHP and there are thousands of plugins to boost WordPress functionality. Why Use WordPress Developers In Miami? Who Are Simplio Web Studio ? 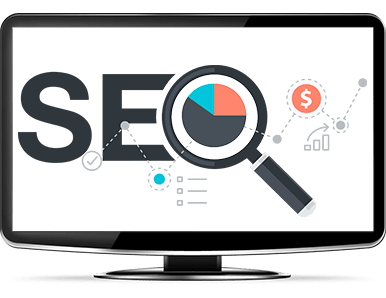 Established in 2012 in Miami, Florida, Simplio Web Studio offer wide range of web services ranging from WordPress web development to ecommerce solutions. Our team consist of highly skilled web developers and designers, who can complete any task on time and within budget. 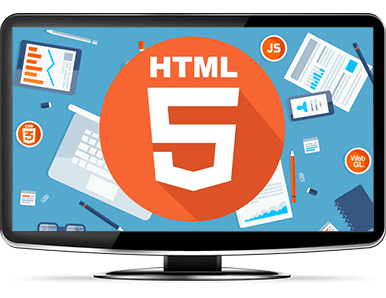 Why Use Simplio Web Studio? Simplio Web Studio has been a business partner of mine, helping me innovate, attract clients and build my social media platform. They do high quality work, are responsive, and recommend web solutions to my business needs. Check my site out and you’ll see! Simplio went above and beyond in helping us improve an important Custom PHP Site Design done for us by another developer and to resolve quite a few issues with the site. They have a great can-do attitude about everything and don’t make excuses, but instead work hard to get the job done right. Another great project with Simplio and we look forward to the opportunity to work with them on additional projects in the near future.